We’ve produced a comprehensive White Paper on the health implications of ‘Standing at Work’, which we consider to be a ‘must-read’ for any Health and Safety professional. 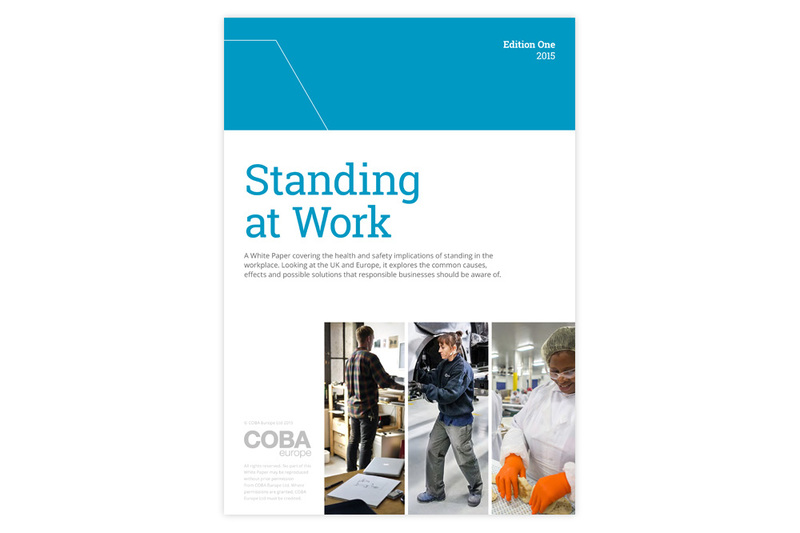 It looks at the advantages and disadvantages of standing/sitting in the workplace, giving details on some of the latest recommendations, and reveals the outcome of some interesting market research conducted by COBA Europe in 2015. Our White Paper also quotes some rather startling statistics on Musculoskeletal Disorders (MSDs); health conditions that are prevalent across the UK and Europe. The scale of the problem should not be ignored by any employer. In fact, EU member states are expecting to see a 50% increase in MSDs across their population by 2030. 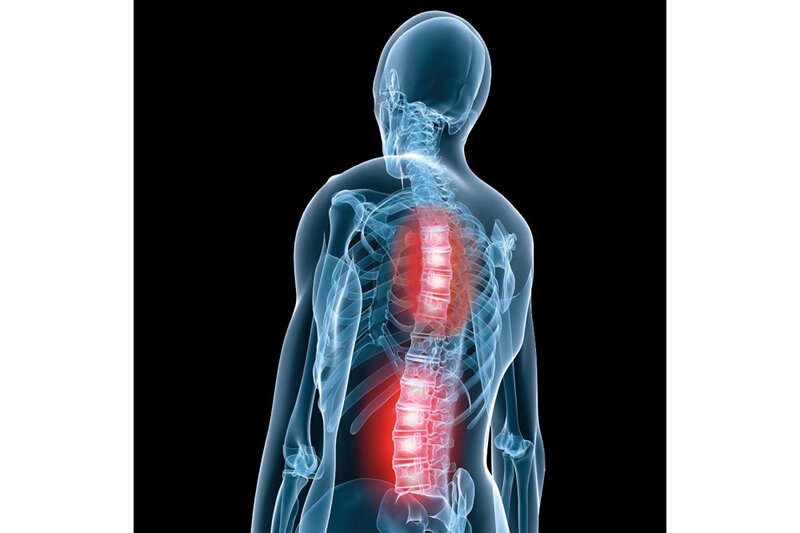 Tasks carried out at work such as regular bending, lifting, poor posture and prolonged standing/sitting in static positions are all considered culprits of occupationally induced MSDs. Our White Paper helps to identify the risks and makes suggestions for preventative action. Many occupations require prolonged periods of standing. Manufacturing and service sectors are good examples. While prolonged standing can be tiring, the point is that we are all being encouraged to lead less sedentary lifestyles. That means we need to stand more and sit less to reap the benefits of better health. Get Britain Standing is one such campaign that is championing the benefits of standing more, and it’s a subject that is especially topical with The Active Working Summit taking place in London this week, 28th January 2016. But, if we are to stand more we should be doing it safely and comfortably to reduce the risks of MSDs and tiredness associated with prolonged standing, otherwise the risks could outweigh the benefits. Having been in the business of manufacturing anti-fatigue matting for many decades, standing in the workplace is a subject close to our hearts at COBA Europe. We certainly understand the importance of standing in safety. We also know how effective anti-fatigue mats are in supporting this, improving comfort and delaying the onset of fatigue which is widely associated with standing, especially on hard floor surfaces. Over the years, we have built up a good ‘knowledge bank’ on the subject, even investing in several scientific studies to see the difference anti-fatigue mats make to standing comfort. That is why we have dedicated our resources to producing a White Paper on the subject. Download our White Paper for FREE by clicking here, to learn more about our findings on this very current, very serious issue of ‘Standing at Work’.